We all love throwbacks, don’t we? Especially when it comes to Bollywood celebrities whose old pictures give us some major nostalgia bytes. 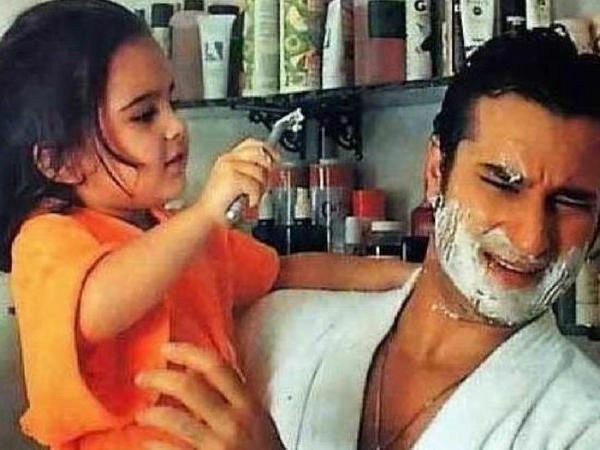 Saif Ali Khan and Amrita Singh’s daughter Sara Ali Khan made a smashing entry in Bollywood last year with two back-to-back films ‘Kedarnath’ and ‘Simmba’. The young actress enjoys an immense fan-following and never fails to win our hearts with her infectious energy and candour. 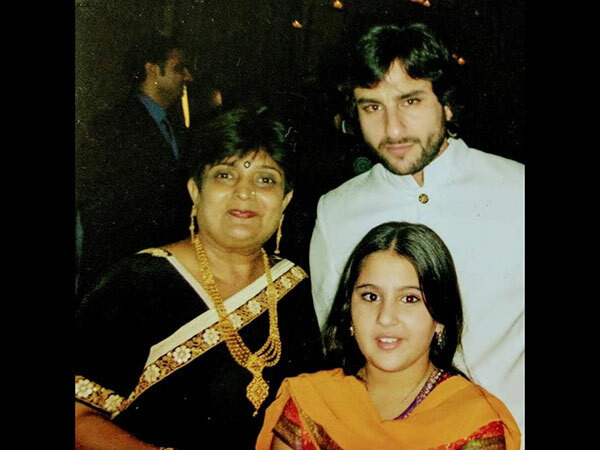 Recently, we came across a throwback picture of the pretty lady with her ‘abba’ Saif Ali Khan and boy, we are all hearts over it. Celebrity mehendi artist Veena Nagda shared this throwback picture on her Instagram page and captioned it as, “Father & Daughter.” We must say Sara looked charismatic even back then. Speaking about her childhood days, Sara recently recalled in an interview that her mother Amrita Singh would call her a ‘moron’ whenever she was mad at her. However, instead of getting sad or upset, Sara would end up laughing because she found the word really funny. 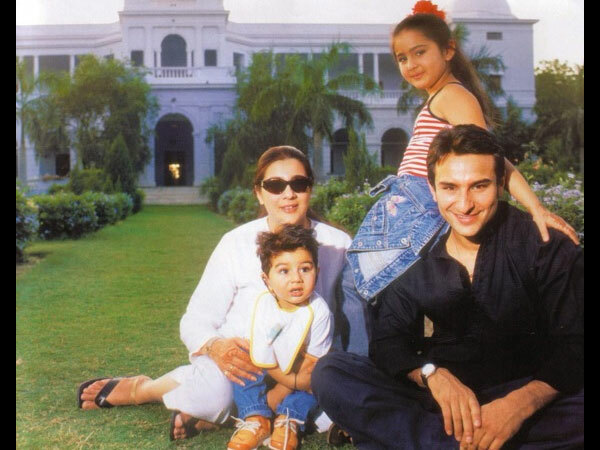 On Koffee With Karan, Saif had revealed that when Sara was four-years-old, she had accompanied him on a world tour and during a concert in Chicago. He noticed her on the floor peeping through the curtains and watching Aishwarya Rai Bacchan perform on the stage. Here’s one more major throwback picture that is giving us plenty of throwback feels. ALSO READ: The Fakir Of Venice Movie Review: Farhan Akhtar- Annu Kapoor’s Con Job Entertains In Bits & Pieces!